Camel caravan passing along the wall of the city. Camel caravan. Ca 1932. 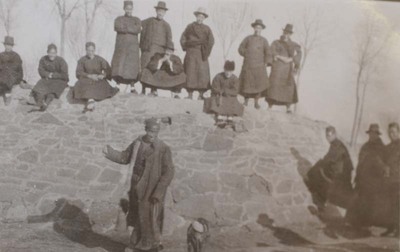 Société des Auxiliaires des Missions (SAM) China Photograph Collection, Whitworth University Library, Spokane.